The life and works of Robert Burns, Edited by Robert Chambers. Robert Burns in your pocket. 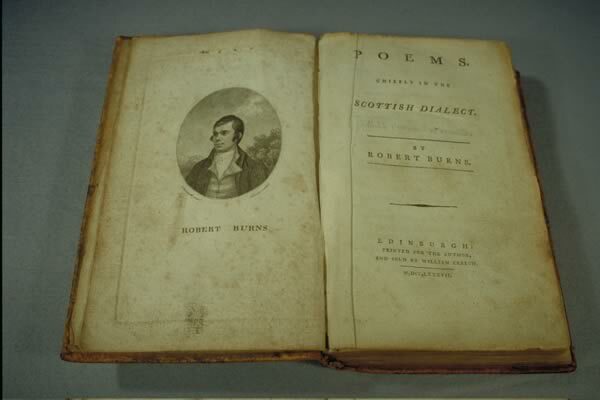 A biography, and selected poems and songs, of Scotland’s national poet.